Nevada’s legalization has changed the entire tourism industry in Las Vegas. 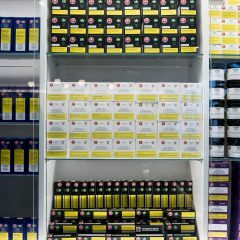 Ever since legal cannabis made its debut on July 1, tourists have been flocking to the dispensaries for a chance to sample the newly regulated green herbs. 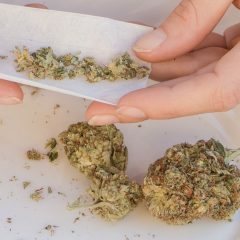 With a renewed influx of canna-tourists, what does this mean for visitors hoping to enjoy the spoils of the green rush without risking any pesky legal entanglements? 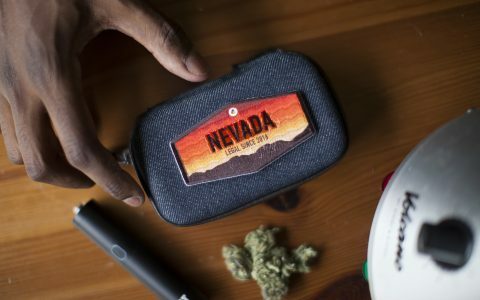 Luckily, Nevada’s regulatory system has made it fairly straightforward for out-of-towners to visit dispensaries and legally purchase up to an ounce of fine, Nevada-grown cannabis, but one lingering conundrum remains: where do you smoke it? 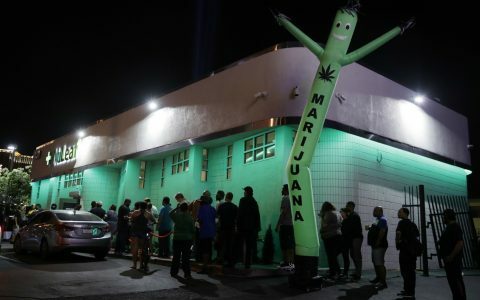 We reached out to Carlos Blumberg, an attorney with De Castroverde Law Group in Las Vegas, along with his business partner, Jo Ann Abajian, who are both founding members of the Nevada Dispensary Association and co-owners of the Apothecarium dispensary. 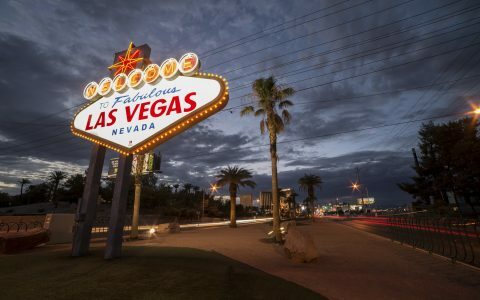 Where Can You Legally Smoke Cannabis in Las Vegas? 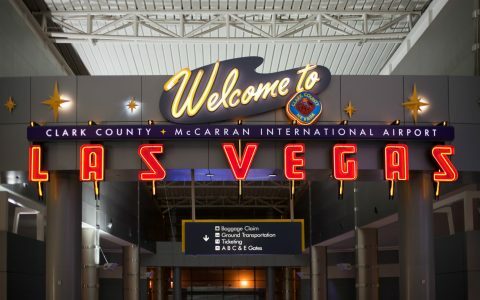 A major concern that has arisen in the recent legalization happening in Sin City is the lack of a proper place to consume cannabis as a tourist. 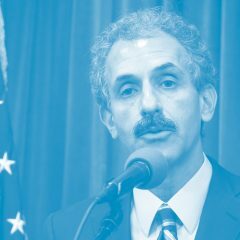 “It’s only legal if it’s in your own home,” Blumberg explains. It is illegal to consume cannabis in public, and a “public place” is defined as any place open to the public or exposed to public view. 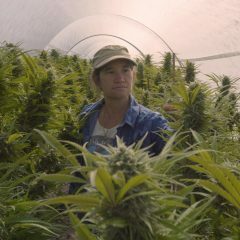 As for hotel rooms and Airbnbs, they’re technically considered private property, and thus, management may autonomously make the decision as to whether they allow cannabis consumption onsite. 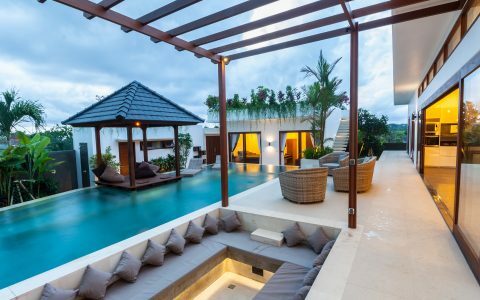 Tourists may have more luck with a private cannabis-friendly Airbnb or a Bud & Breakfast in the area, which specifically caters to cannabis tourists. 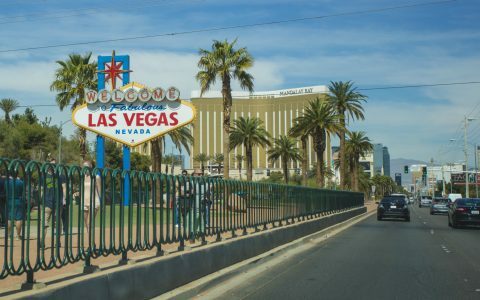 Consuming cannabis in a public place, whether it’s a park or walking down the Vegas strip, can earn you a $600 ticket, although Blumberg has not seen a rise in the ticketing of tourists since the state went legal. 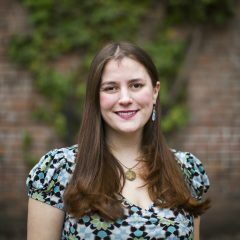 What Could Change Moving Forward? 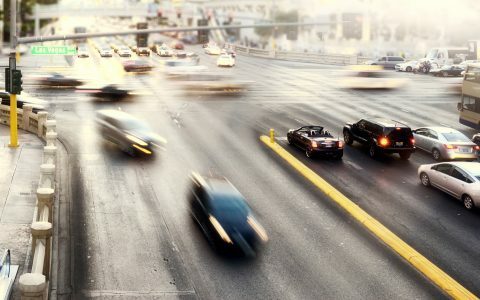 Unfortunately, one of the major obstacles standing in the way of legalization comes from an unlikely place: Nevada’s gaming laws. 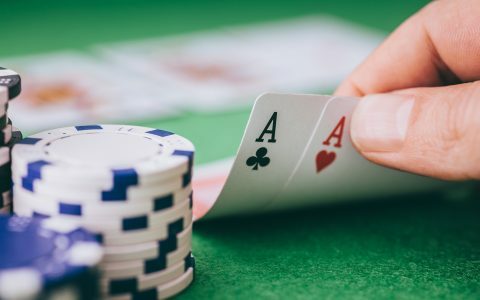 The Nevada Gaming Control Board has already placed incredibly restrictive regulations on casinos and gaming licensees, and owners are wary to introduce a new substance into the mix. 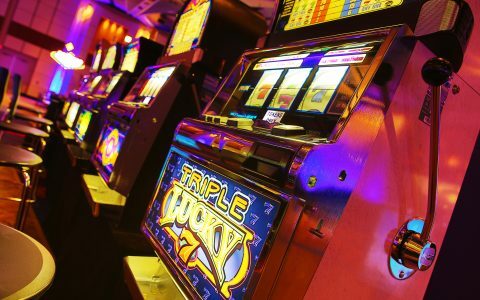 Although initially there were talks of combining casino play with cannabis consumption, after much deliberation, the Gaming Commission Chairman Tony Alamo shot down the idea. “On one hand you have the gaming industry and on the other hand you have the marijuana industry … The two shall not meet,” he promised. 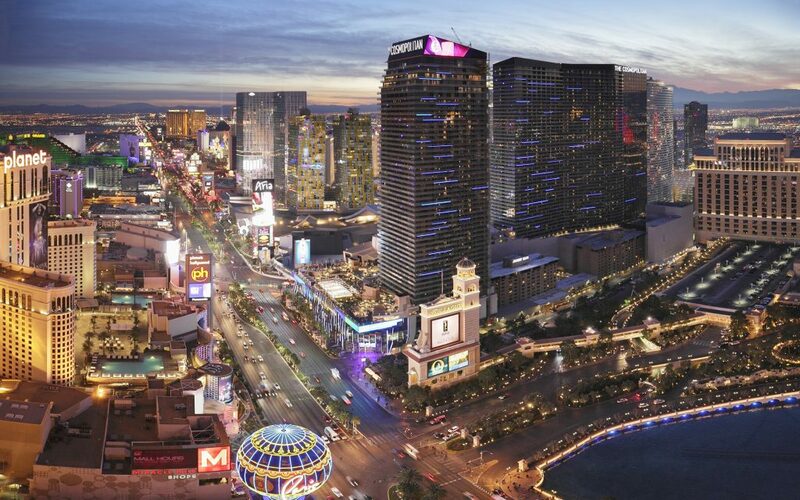 Instead, the likelihood of a separate, alternative area away from the bright lights of the Strip but still accessible to tourists is a more likely possibility. Similar to a hookah lounge or a cannabis social club, it may take years before regulators approach and address the issue, but with canna-tourism on the rise, it’s an issue that will need to be addressed eventually.